Wood edge and high definition style options. 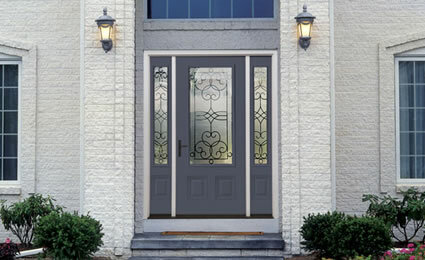 Our Profiles™ steel doors have a wood edge and high definition style options. With our wonderful decorative glass options you will have a beautiful and durable entry door that won’t crack, warp or yellow.